Fresh, organic, unpasteurized juices are among the best possible things you can put in your body. 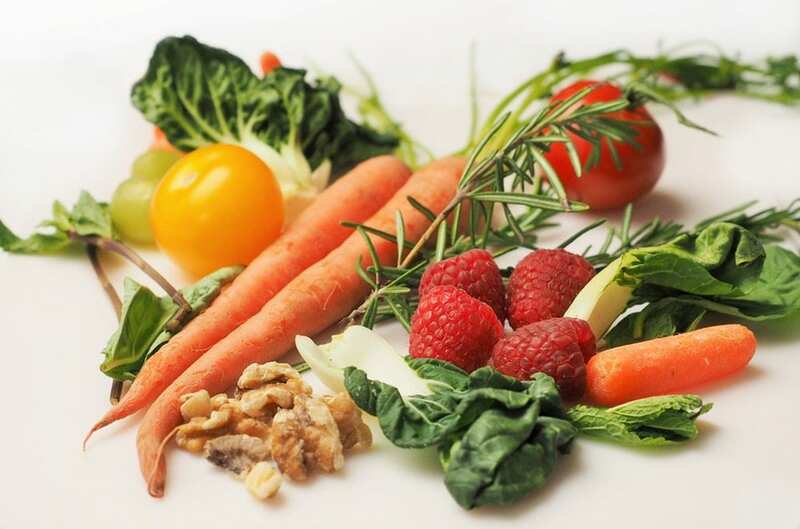 Full of vitamins, minerals, enzymes, phytonutrients, and living water, juices cleanse and nourish your body on a level unparalleled by any other food. 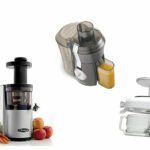 Keep reading to learn about the benefits and healthy juice recipes to make with your juicer at home. There are many benefits of drinking healthy juices. Here are just a few of the advantages. When you drink alcohol and eat processed food, your body will become more acidic. The body’s pH level needs to be within the ideal range. Healthy juices will help your body keep the correct pH level and maintain it’s alkalinity. Your body is continuously exposed to toxins in things like water, food, and even the air you breathe. By consuming a healthy juice every day, your body has a better chance to fight against these everyday toxins. 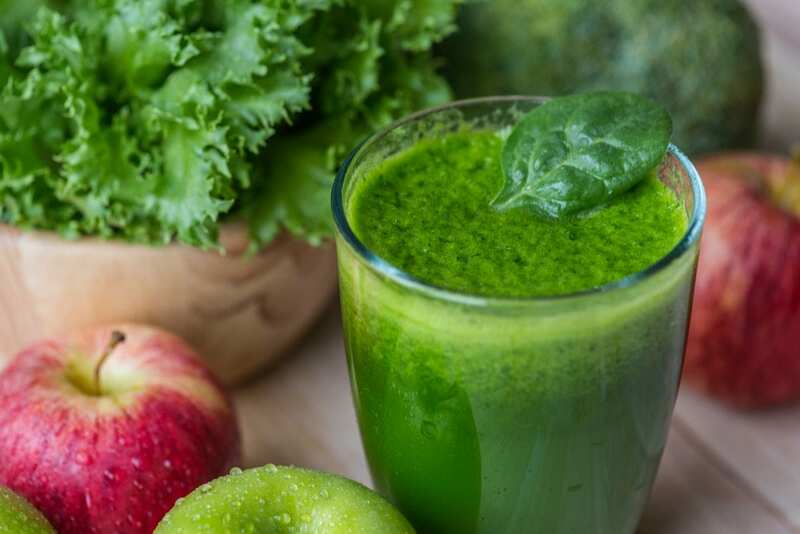 Healthy juices contain natural vitamins and minerals which are essential for the body’s natural vitamins and minerals help with things such as healing wounds and repair cellular damage. Replace your morning coffee fix with a glass of healthy juice. When your body is lacking nutrients, you will feel fatigued. Healthy juices can remedy this and add back those essential vitamins and minerals to give your energy throughout the day. Your gut health can affect your health. It is critical to take steps to keep your gut healthy, and drinking juices can help support that. If you are guilty of not eating a variety of fruit and vegetables in your diet, you may be missing out on crucial antioxidants. Antioxidants are needed to help protect the body from oxidative damage which contributes to aging. Top up your antioxidants by drinking healthy juices. Your bodies nutrients need to be continuously replenished. Otherwise, things will stop working. Try drinking a healthy juice every day to give your bodies immune system the critical nutrients it needs. 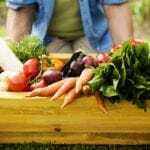 What Do Fruits and Vegetables Do to the Body? Apples: These are a great aid to fight inflammation and improve heart health. Beets: These contain nutrients that may help reduce inflammation and support detoxification. Carrots: A great source of beta-carotene, fiber, vitamin K, and potassium, carrots are said to improve eye health and lower cholesterol. Celery: This vegetable is a good source of dietary fiber, Vitamin A, Vitamin C, and Vitamin K.
Ginger: This is an excellent aid for digestion, and it helps the immune system. Kale: This is a powerful antioxidant with anti-inflammatory properties. It may help ailments such as arthritis and autoimmune diseases. Lemons: Lemons are a highly effective cleansing agent. Oranges: It will help boost the immune system and give an injection of Vitamin C.
Spinach: Spinach is full of vitamins and is one of the healthiest foods around. Turmeric: Turmeric has anti-inflammatory and anti-oxidant properties. 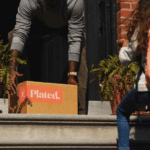 What Are the Best Fruit and Vegetable Juice Combinations? Below are recommended fruit and veg combinations for the best healthy juice recipes for a drink that’s packed with flavor and has multiple benefits. When Should You Drink Healthy Juices? 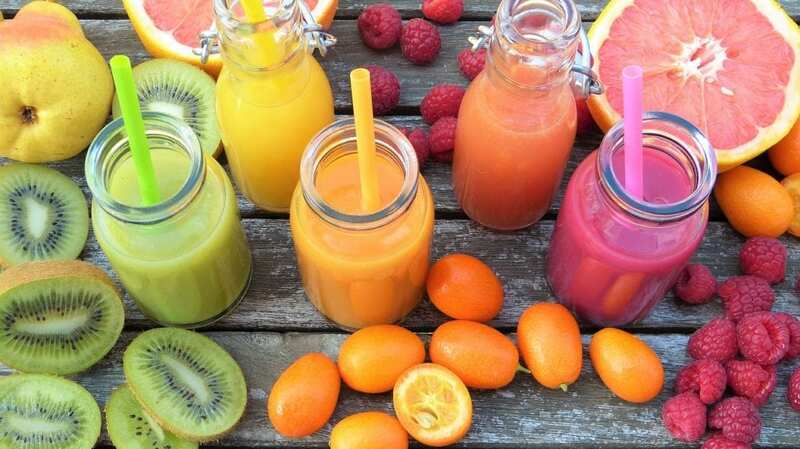 Drinking healthy fresh juices on an empty stomach will increase their cleansing power. If you have juices after eating, your digestion will slow and most often cause stomach upset. 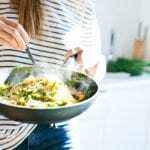 Drink your healthy juice recipes on an empty stomach and wait 15 to 20 minutes to allow the juice to go through the stomach before ingesting anything else. 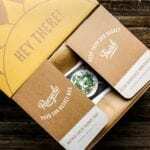 You may find that you don’t need coffee anymore to wake you up in the morning! 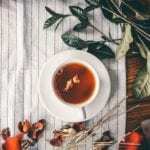 What Are the Best Healthy Juice Recipes to Try? 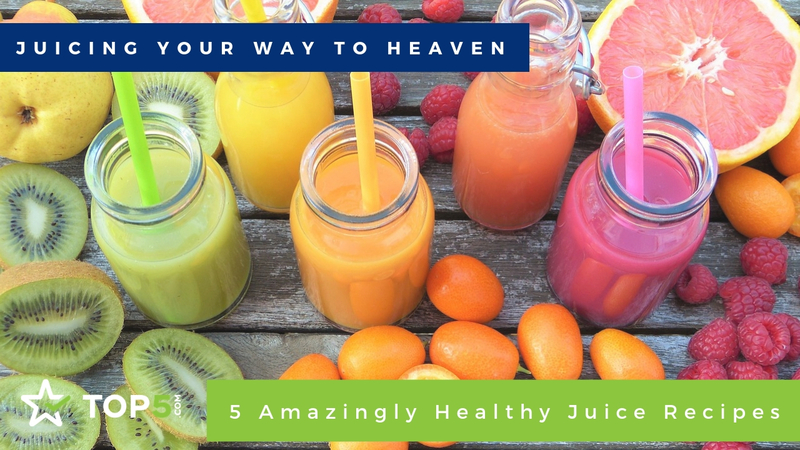 Check out these five healthy juice recipes that will not only make you feel good but taste great. To make all of the below healthy juice recipes, use the best blenders on the market or the best juicers to achieve the excellent results. 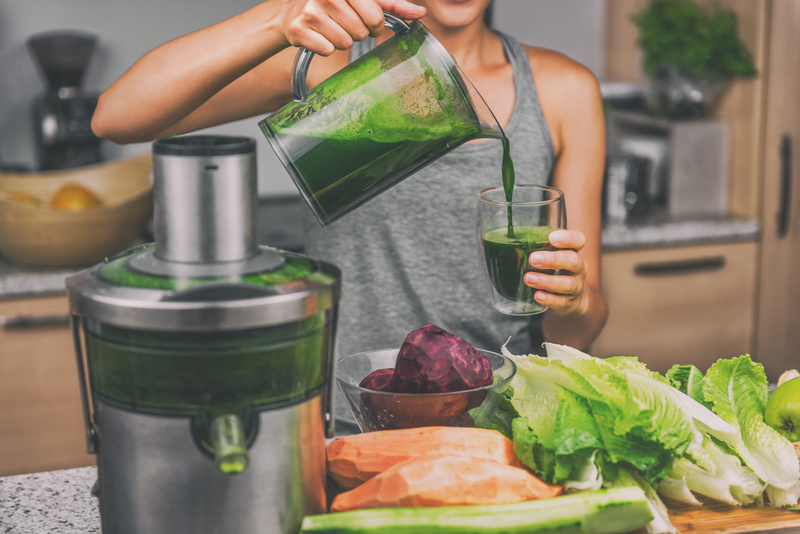 Be sure to wash, prep, and chop all the ingredients before adding them to the juicer one at a time and blending until smooth. The energizer bunny is an excellent energizer. It has a little more of the bioavailable sugars than the greener juices but not as much as pure apple juice. The greens balance the sugars and provide some cleansing, while the beet healthifies the colon. 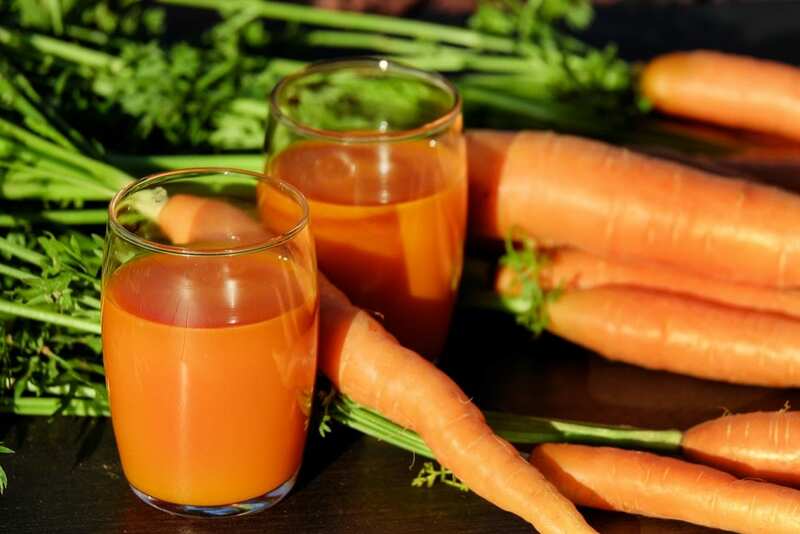 Carrot juice is excellent for eye, blood, and skin health, so get your fair share. Even organic carrots are affordable. Top Tip: Drink your juice right away. Don’t let it sit around because the juice will become more sugary. 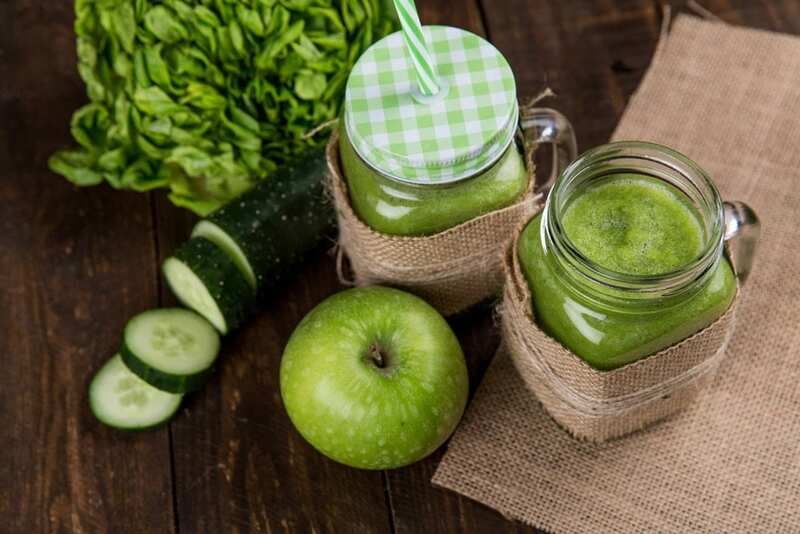 This juice is a deep green and beautiful for those on detox programs or just ‘going even greener.’ Most people generally need the apple or stevia for sweetness, but if you already enjoy the taste of it, by all means, leave out the extra sweeteners. 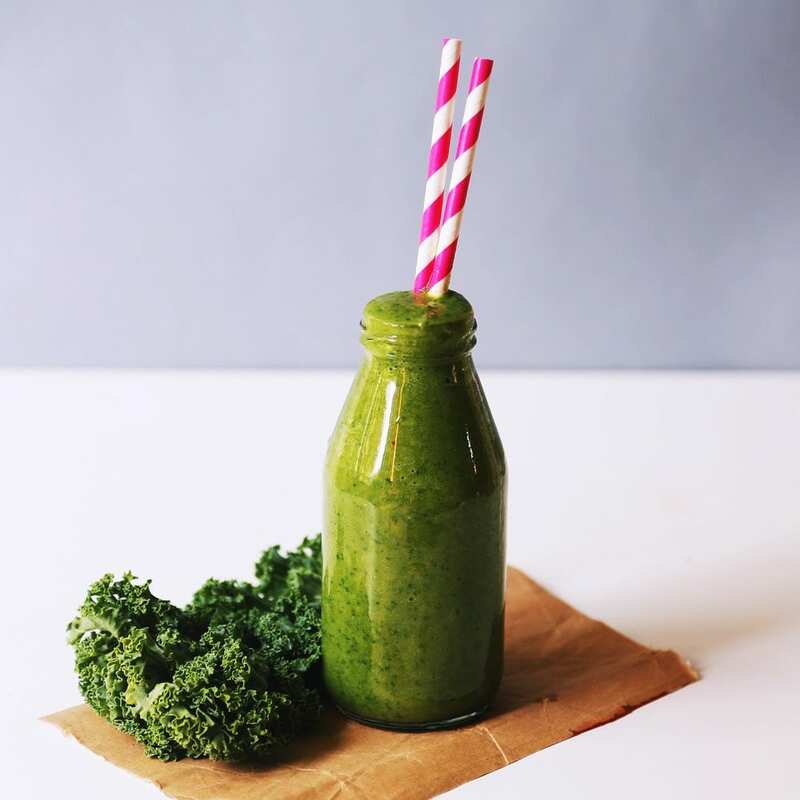 Top Tip: If you have a background of refined, processed foods and or medication/antibiotic, hold back on the deeper green juices for a while until your body is cleaner through the lighter juices. Kids love this fresh apple juice. It is perfect for sweet lovers. If your child doesn’t like green things, omit the spinach until they become accustomed to greens and add a Persian cucumber instead. 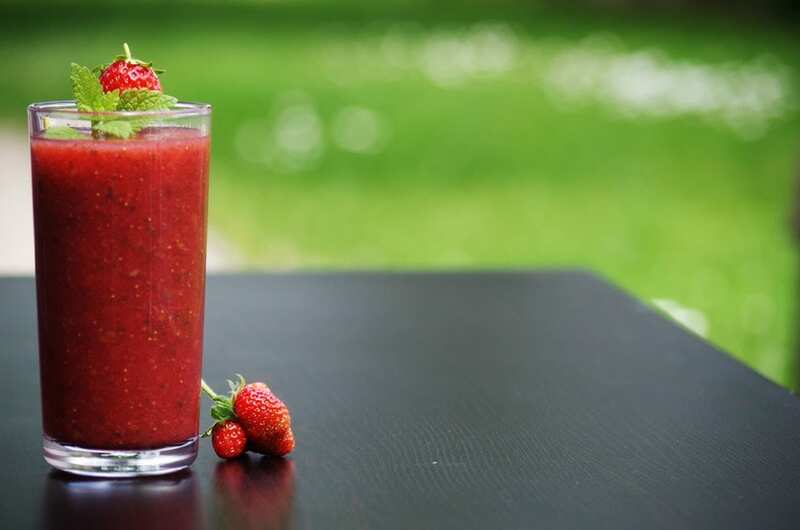 Top Tip: Add a few strawberries for a beautiful strawberry-apple juice that the pickiest of eaters will enjoy. 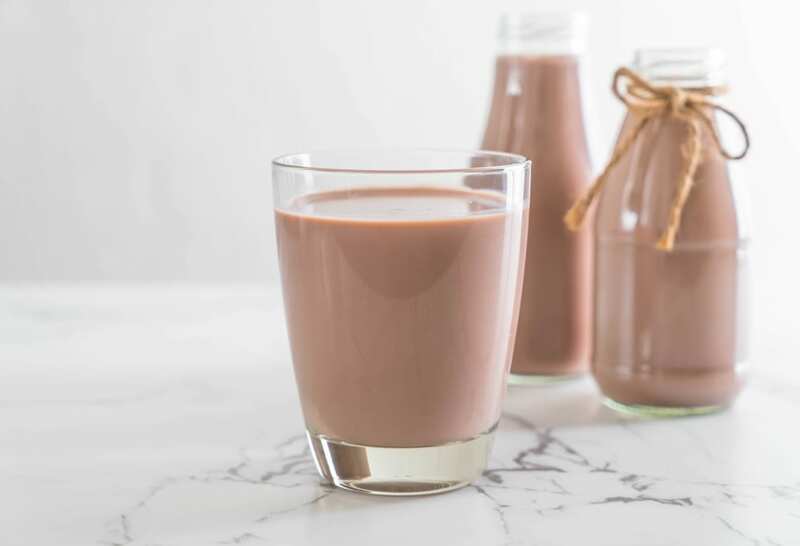 It’s not the same thing that comes in milk boxes at the store or school, but this chocolate milk is infinitely more healthful, energizing, and cleansing. Children love this recipe too! Top Tip: Add a scoop of raw cacao powder for some extra oomph. Green-ade is an easy-to-drink and ideal for the beginning juicer. It is liquid light, extremely alkalizing, anti-inflammatory, hydrating and incredibly nourishing. Drink Green-Ade upon waking in the morning or after exercise. Juices are a fantastic addition to one’s diet, and the sooner you start with them, the better your body will feel. Make them at parties, for your children, and as a simple, hydrating snack throughout the day. As stated before, drink them on an empty stomach. This is the only way you can experience the full scope of benefits of these amazingly medicinal juices. Want to know the health benefits of drinking pineapple juice? 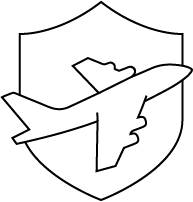 Read the next article to find out more.